Giving a gift shows your appreciation for your Korean mother. 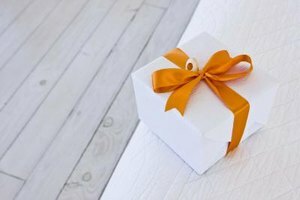 Whether you are giving a gift for her birthday or mother's day or for no reason at all, there are several gifts that are suitable for Korean mothers. Give something she would use and enjoy. Find out whether she is likes labels or not. Is she a practical person? Does she want something for herself but won't buy it? These are all questions you should ask before shopping around for a gift. Shopping for your Korean mother or mother-in-law will be easy once you know where to begin. Many mothers use and love to buy handbags. A handbag with a label like Prada, Gucci or Feragamo can excite any mother who rarely buys things for herself. Depending on their style, many mothers will appreciate designer handbags. Whether it's a clutch or a tote bag, no woman can turn down a handbag as a gift. If your mother is a career woman, tote bags are excellent for carrying everything including laptops, wallet and makeup all in one bag. If your mother does not like carrying something big and bulky, a simple clutch is perfect. If you're giving a gift to your mother-in-law or someone else's mother whom you don't really know well, gift baskets are perfect. Gift baskets filled with nuts and fruits are ideal for any Korean mother because most people appreciate food. 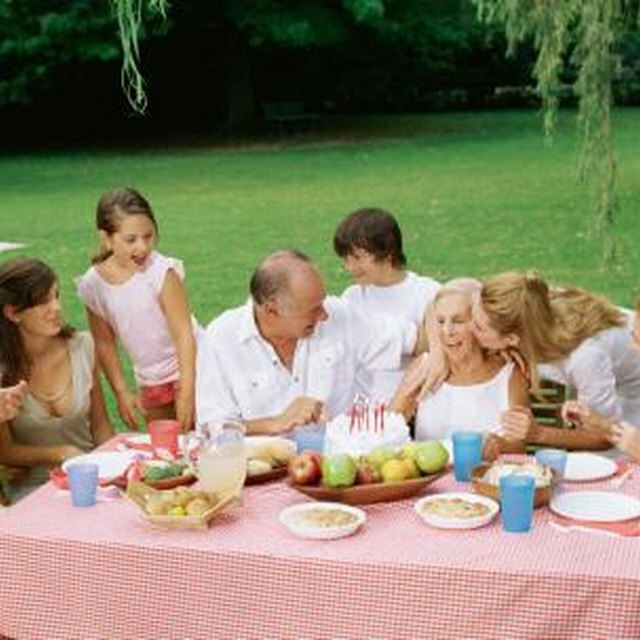 Consider your mother's diet and whether she has any medical conditions. For example, if your mother is a diabetic, you may want give sugar-free candy and avoid excessive foods that raise blood sugar. Going for low-sodium nuts when giving gift baskets to a mother with hypertension is a thoughtful idea. Like most women, Korean mothers love to be pampered. Spa packages are ideal for any woman. A massage package or an evening of manicures and pedicures is surely to brighten any Korean mom's day. Spa packages include things from getting your hair done to a Swedish massage. If your mom has been working hard lately, a hot stone massage is the perfect gift at the end of the day. Salon packages can be bought solely for your mother, or your wife and your mother can enjoy a day of pampering together. Most salons have package deals. Most mothers spend considerable time in the kitchen, and Korean mothers are no exception. Kitchenware is an excellent gift to bring home to your mother provided that she will use it. Korean mothers, like many mothers that cook, will appreciate gadgets that make life easier in the kitchen. From food processors to baking supplies, women appreciate gifts that they can use in the kitchen. Good places to look for gifts for the kitchen are Williams and Sonoma and Crate and Barrel.